In the age of superhero shows, superpowered people and characters with extensive skills and abilities are often the heart of geek culture. However, plenty of characters without abilities, both on and off superhero shows, have traits that make them deserving of powers and superhero status. Some are characters who help out superheroes, while others have abilities that elevate them almost to superhero status but are often overpowered by their more famous friends. Read about 21 characters we think should be superheroes -- whether with actual superpowers or being considered superheroes in their own communities. 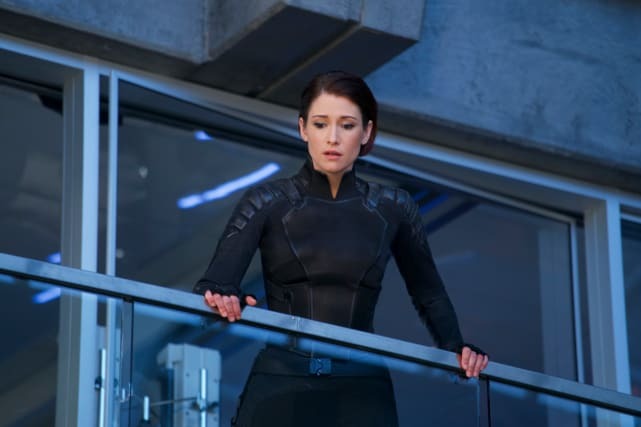 On Supergirl, Alex Danvers works for the Department of Extranormal Operations (DEO), a clandestine government organization that fights and manages extraterrestrial threats. Alex is also the older Danvers sister who typically lives in the shadow of her younger sister, Kara Danvers -- also known as Supergirl. However, she's a trained agent and is incredibly intelligent, witty, and highly versatile in her physical skillset, from hand-to-hand combat, weaponry, and laboratory training as a medic. Seeing Alex develop abilities and become a superhero isn't unbelievable and even her powerful gadgets could rocket her to superhero-dom -- although we're also happy with her just the way she is. A brilliant agent born to a Caucasian father and an Indian mother, Alex Parrish is one of the brightest students in her cohort at Quantico, the FBI Academy. After being recruited and trained, she went on the run after being framed for the bombing of Grand Central Station. She spends season after season outwitting the world's smartest individuals and uses her wits to survive while also saving the world at the same time. In her own right, Alex is already a superhero and should be considered one -- she's, in fact, saved the fate of the free world. Leo Fitz and Jemma Simmons are S.H.I.E.L.D. Academy foes-turned-friends-turned lovers and some of the smartest scientists alive. Fitz, the engineer, and Simmons, the biochemist, work with Director Phil Coulson's team on their missions. 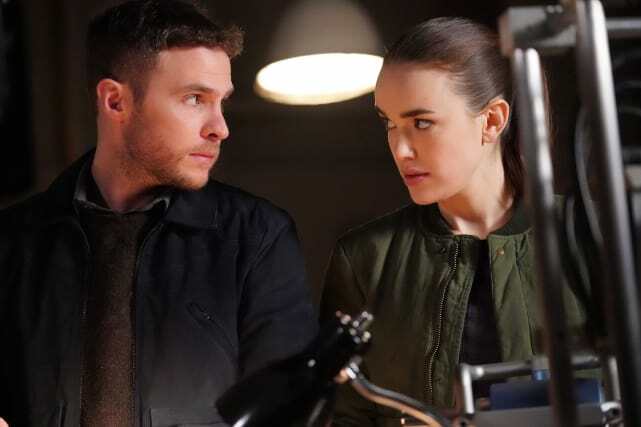 The fateful team and dynamic of FitzSimmons always act as the sidekicks to Daisy Johnson, Director Coulson, Yo-Yo, and the rest of the team. However, each of them have almost literally gone to hell and back for each other, and they each possess combat skills -- not to mention their intellect. They've saved so many people and are invaluable members of their teams, so why not call them superheroes? 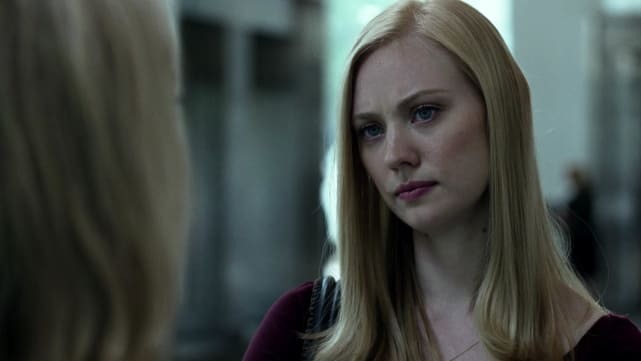 The secretary-turned-investigative journalist romantic interest of Matt Murdock -- aka Daredevil -- is a superhero in her own way. She's come out of her shell and will stop at nothing to reveal the truth, having been the witness to a murder and having murdered herself in order to avoid getting killed. She's mild-mannered but strong-willed, and she has great investigative journalism skills that put her on the map. Her ability to reason with and empathize with the Punisher also gives her an advantage -- it's her version of a superpower. Giving her abilities would also allow her to do even more good in Hell's Kitchen. Noah Bennet is the father of the powered Claire Bennet, a high school girl with the ability to regenerate and heal almost instantaneously. However, he's also an agent for the Company, a secret organization that works to track powered humans. 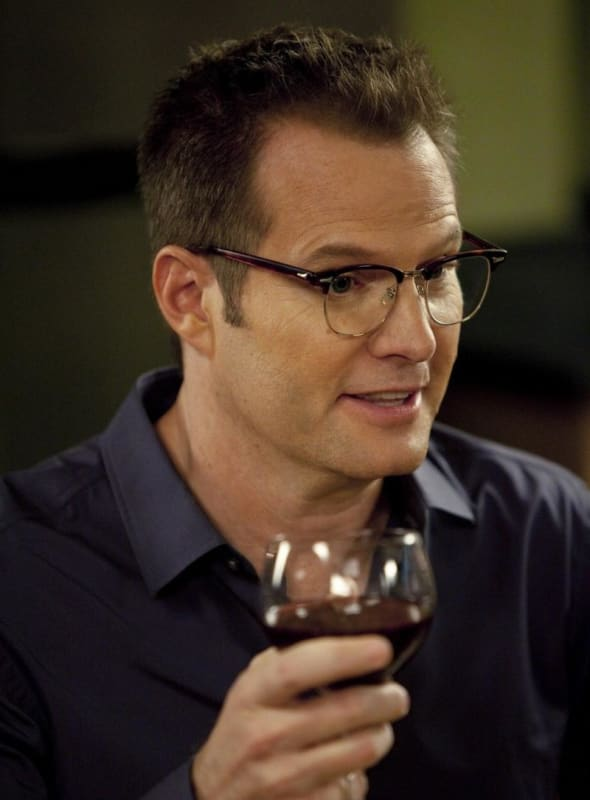 In a sense, Noah Bennet is a classic anti-hero -- he works for the side that most of the superheroes see as bad, but he works to protect his powered daughter, Claire. He believes he's doing good and overall, he aims to do what he thinks is right. He also has an impressive skillset and has plenty of flaws -- but at the end of the day, he's only human and would die for so many people. Leslie Knope is the deputy director of the Department of Parks and Recreation in the fictional Pawnee, Indiana. She's the heart and soul of the office in the mockumentary series and loves her job virtuall more than anything in the world (except waffles!). Giving Leslie Knope superpowers could be one of the best things to ever happen -- or one of the worst. She's peppy, cheerful, and never stops trying to do the right thing and do good in the world, which are all great traits of a superhero. With abilities, she could probably save the world.